Many car buyers love that “new car smell” that comes with their brand new rides, but the chemicals that give off that “pleasant” scent are actually quite toxic. According to a new study by the Ecology Center, many of the chemicals that are used for parts of a car’s interior can cause health problems like allergies, birth defects and cancer. The Ecology Center tested over 200 of the most popular 2011- and 2012-model vehicles for chemicals that off-gas from parts such as the steering wheel, dashboard, armrests and seats and in its fourth consumer guide to toxic chemicals in cars at HealthyStuff.org they found that the 2012 Honda Civic was the least toxic car on their list and the 2011 Mitsubishi Outlander Sport was the most toxic. 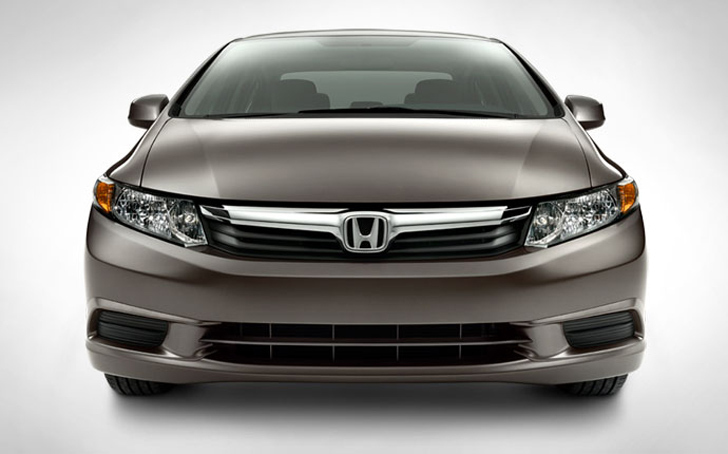 The top ranking cars in this year’s release are: 1) Honda Civic 2) Toyota Prius and 3) Honda CR-Z. 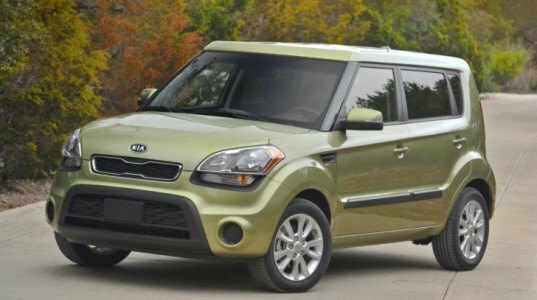 Worst ranking: 1) Mitsubishi Outlander Sport 2) Chrysler 200 SC and 3) Kia Soul. The Civic achieved its ranking by being free of bromine-based flame retardants in all interior components, utilizing PVC-free interior fabrics and interior trim and having low levels of heavy metals and other metal allergens. The Mitsubishi Outlander contained bromine and antimony-based flame retardants in the seating and center console; chromium treated leather on several components; and over 400 ppm lead in seating materials. Although many vehicles contain hazardous chemicals, the Ecology Center syas that the overall vehicle ratings are improving. The best vehicles today have eliminated hazardous flame retardants and PVC. Today, 17% of new vehicles have PVC-free interiors and 60% are produced without Brominated Flame Retardants. Many car buyers love that "new car smell" that comes with their brand new rides, but the chemicals that give off that "pleasant" scent are actually quite toxic. According to a new study by the Ecology Center, many of the chemicals that are used for parts of a car's interior can cause health problems like allergies, birth defects and cancer. The Ecology Center tested over 200 of the most popular 2011- and 2012-model vehicles for chemicals that off-gas from parts such as the steering wheel, dashboard, armrests and seats and in its fourth consumer guide to toxic chemicals in cars at HealthyStuff.org they found that the 2012 Honda Civic was the least toxic car on their list and the 2011 Mitsubishi Outlander Sport was the most toxic.